The emblem, entitled "Surging Tides", consists of six elements: a Chinese fan, the Qiantang River, a tidal bore, a running track, the Internet icon and the glowing red sun of the Olympic Council of Asia (OCA). The emblem "as a whole represents the great cause of socialism with Chinese characteristics gathering momentum in the new era and also represents the unity, solidarity and development of the OCA," a statement said. "The emblem embodies the character of our times and the Olympic Spirit," said Mayor of Hangzhou Xu Liyi. 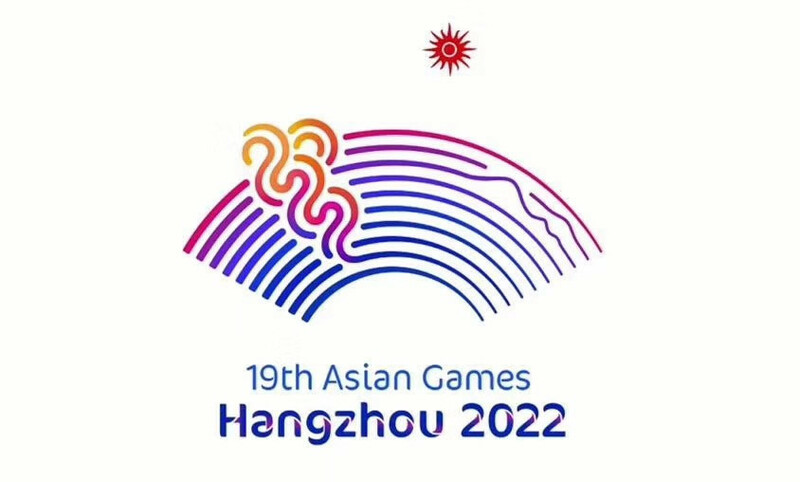 "Original and highly recognisable, the emblem also underscores the host city’s profound heritage and singularity, expressing people’s aspirations for staging a successful Asian Games and building a community of a shared future for Asia and mankind. "The emblem of the Hangzhou Asian Games will be liked and remembered and adds to the proud legacy of the Olympic Movement in Asia and in the world." 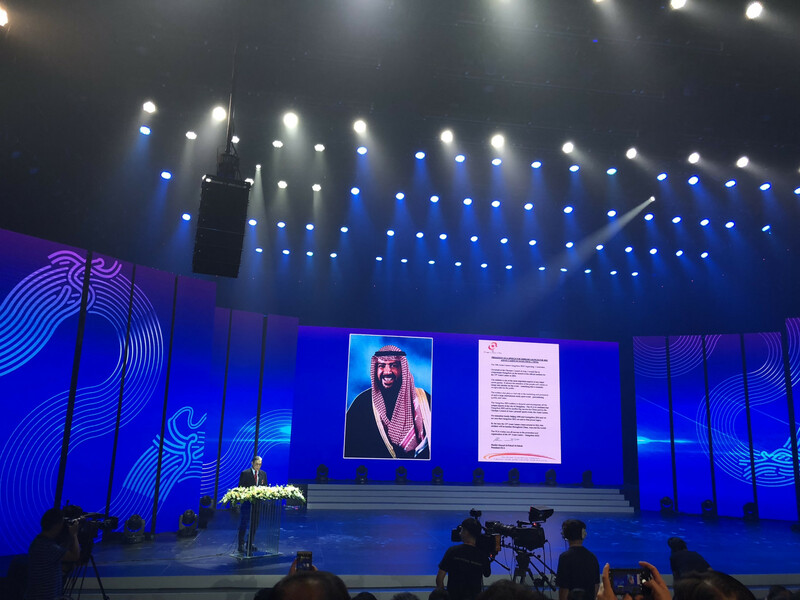 The OCA’s senior vice-president Timothy Fok read out a congratulatory message from OCA President Sheikh Ahmad Al-Fahad Al-Sabah at the event. "By the time the 19th Asian Games comes around in 2022, the emblem will be familiar throughout China, Asia and the world," the message said. 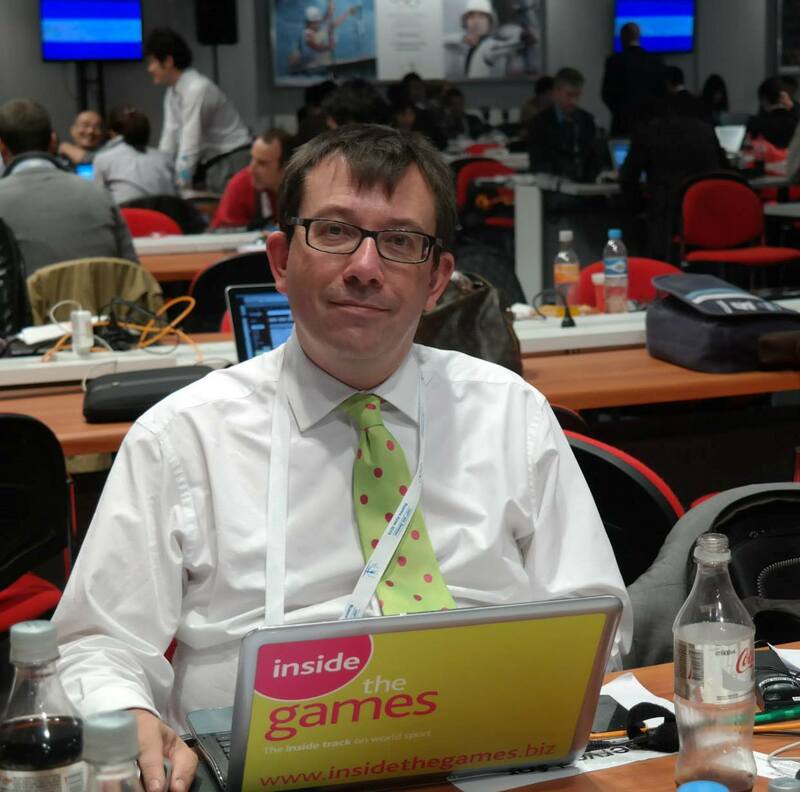 "The OCA is confident that Hangzhou 2022 will be another big success for China and for the OCA’s premier sports event, the Asian Games." Hangzhou 2022 had received 4,263 proposals from all over the world for the emblem after launching a competition in January. The winning emblem was submitted by Professor Yuan Youmin of the China Academy of Art. Hangzhou will be the third time China has hosted the Asian Games following Beijing in 1990 and Guangzhou in 2010. 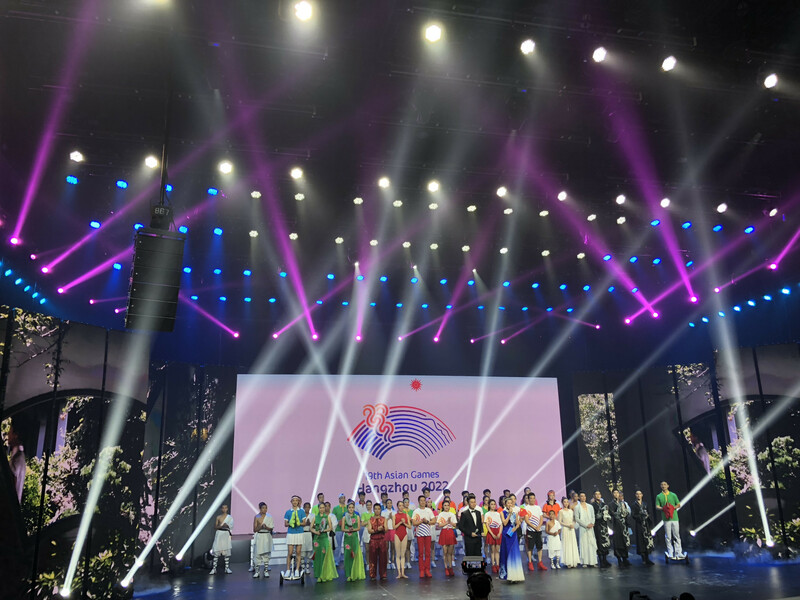 Hangzhou 2022 is due to officially receive the OCA flag at the Closing Ceremony of Jakarta Palembang 2018 on September 2.